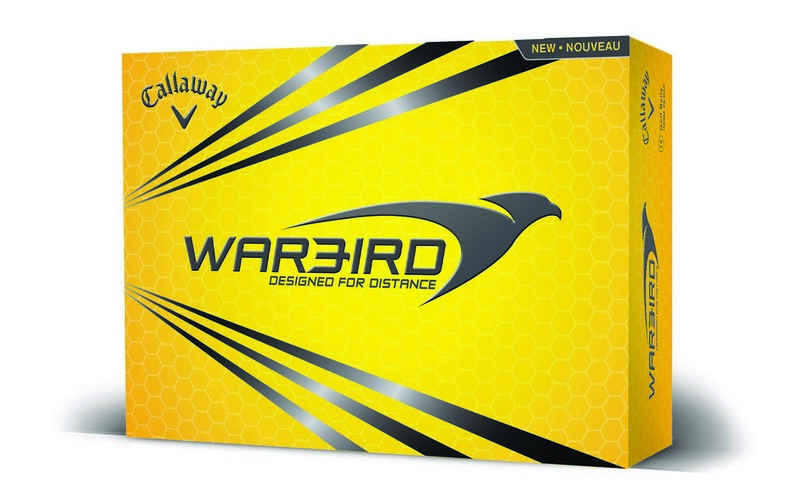 The Callaway Warbird Golf Ball features larger and softer core for faster ball speed and makes an excellent pick for Company Logo products, customizable with brand logo. Let your customers take the game of golf more seriously and win every game with the Callaway Warbird Golf Ball you gift them as a part of your promotional campaign. This golf ball features a large, soft core that results in longer distance and faster speeds. A thin ionomer cover makes sure that you get enhanced feel without having to sacrifice speed or distance. It comes with a proprietary surface pattern re-engineered to produce better low-speed lift and distance. This special ball makes an amazing promotional gift for your business circles and ensures better visibility of your custom logo and message.